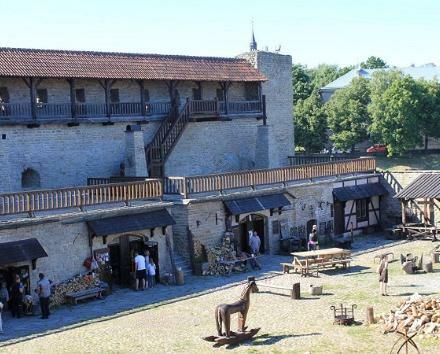 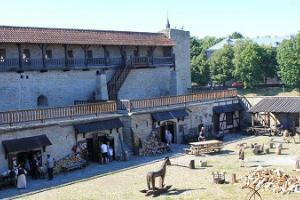 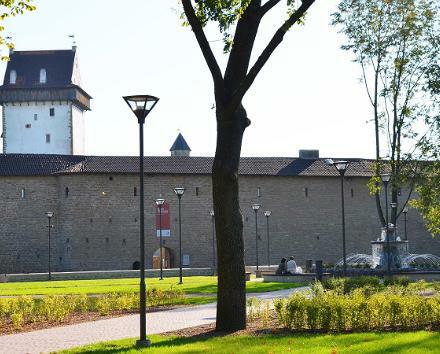 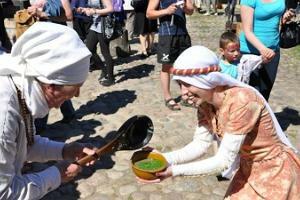 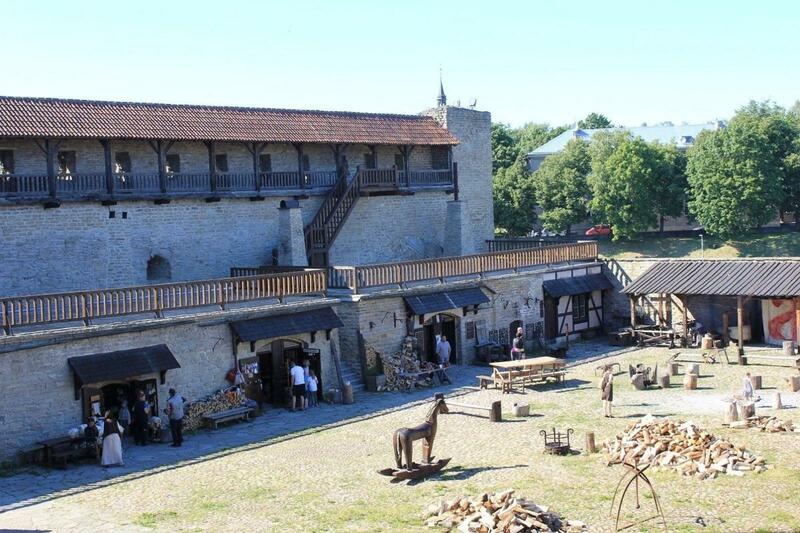 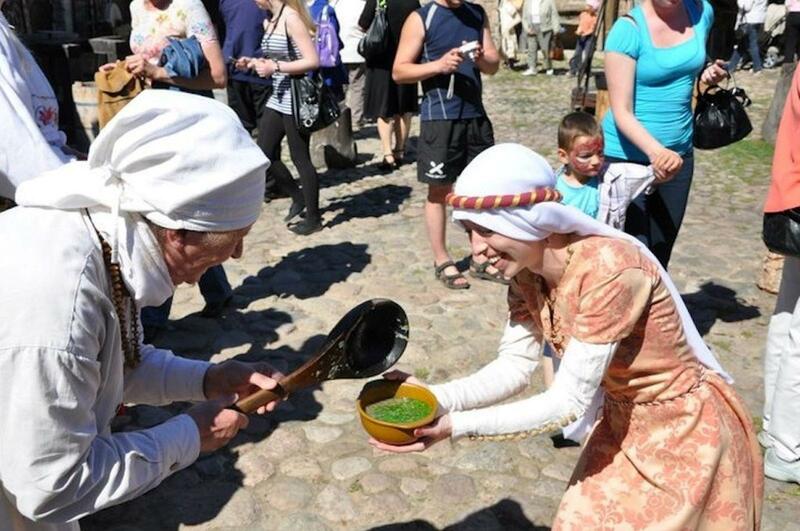 The last summer event in Narva Castle’s Northern Yard is the traditional Festival “Summer into a Jar”. 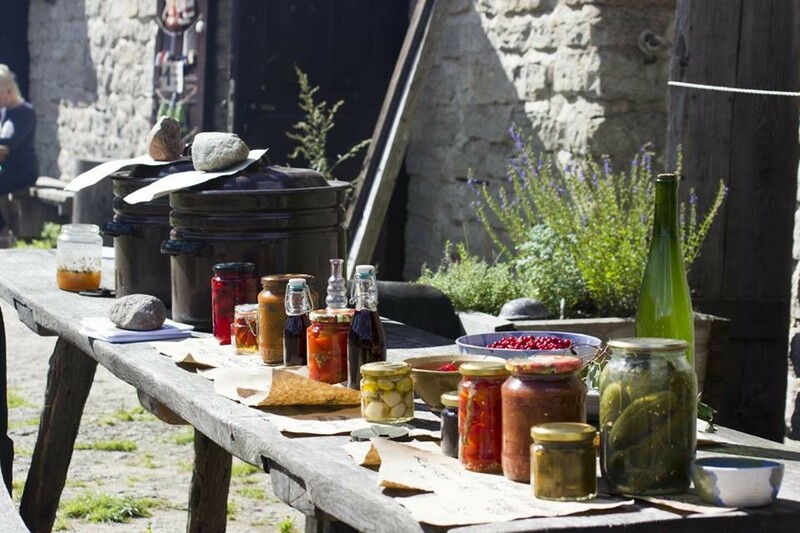 Usually, during the first day of the event berries and frits are preserved and jammed, while on the second day the preservation of vegetables and mushrooms is done. 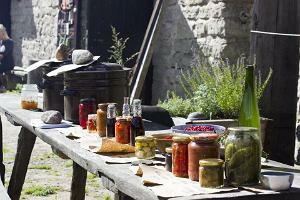 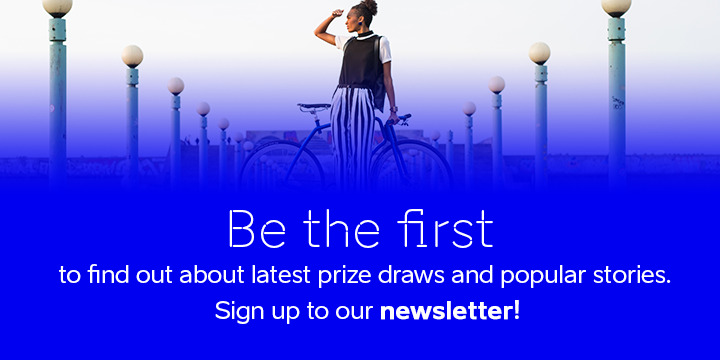 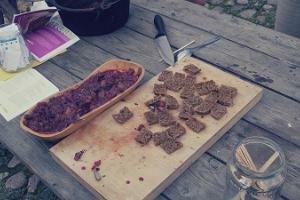 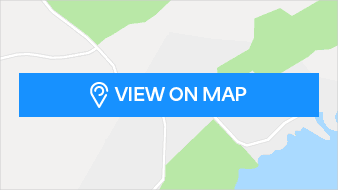 You can share your experiences, exchange the recipes and try some unusual ideas. 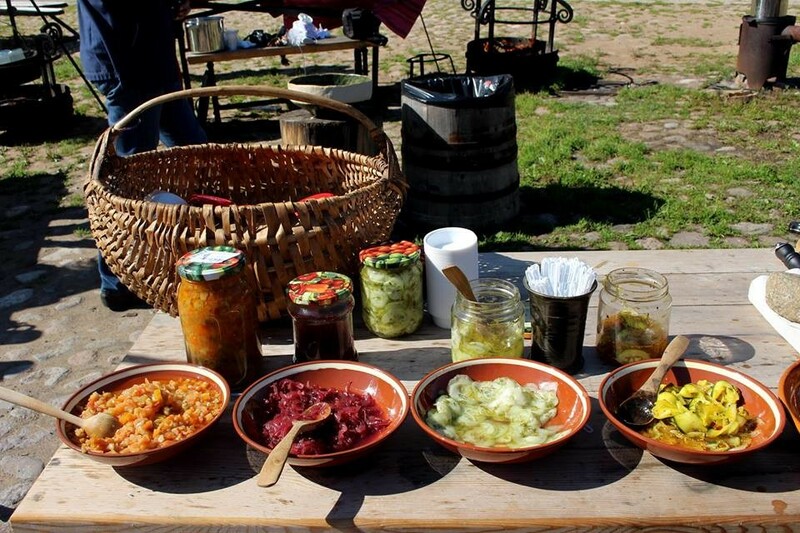 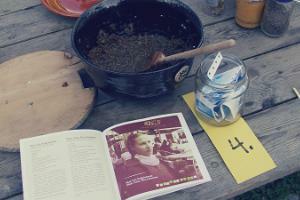 If visitors wish to take part in the Festival and “trap summer in a jar” they should inform organizers in advance.